Okay, Ms. Noe Valley. I've heard it Mr. Bay Area. You don't want to go to Alcatraz until you have to take your visiting relatives and then you want someone else to take them. But, I also know that you went all the way to Florence to see the Forte di Belvedere and it was pretty disappointing. 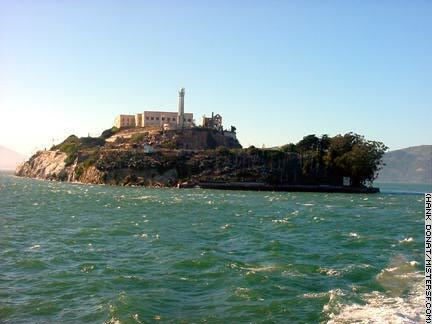 Thanks to $3.5 million worth of cool new upgrades by the Golden Gate National Parks Conservancy, Alcatraz is not only one of the world's most popular tourist destinations, it's also a perfect trip for anyone with a passion for San Francisco. 07: Reservations, at last online!